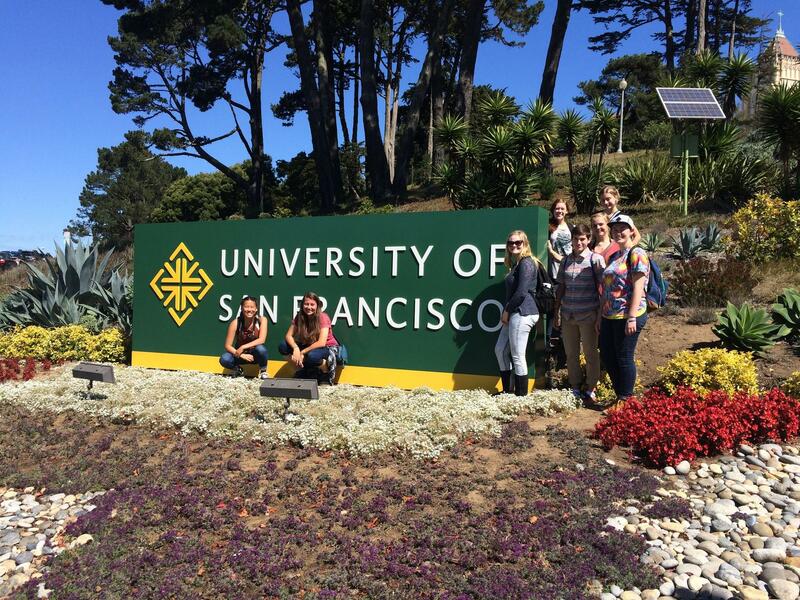 Junior IB diploma students on weekend college visit to University of San Francisco before attending the CIS International College and University Fair. “The International Baccalaureate Organization aims to develop inquiring, knowledgeable and caring young people who help to create a better and more peaceful world through intercultural understanding and respect. To this end the IBO works with schools, governments and international organizations to develop challenging programmes of international education and rigorous assessment. 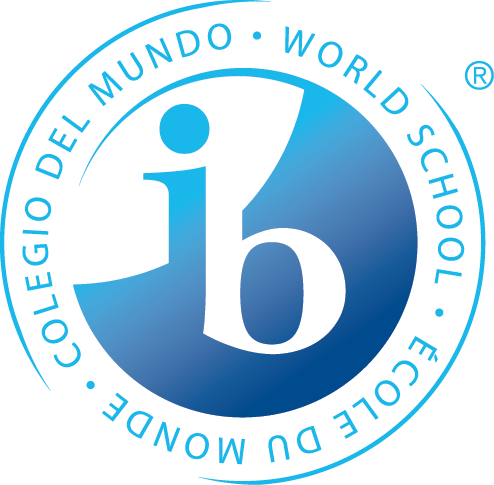 Students have class choices in four of the six groups that make up the IB Diploma. 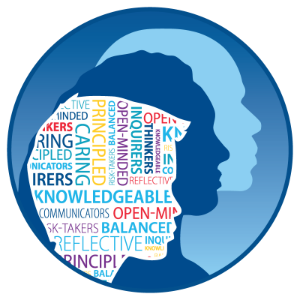 As an IB community of learners, we strive to be . . .